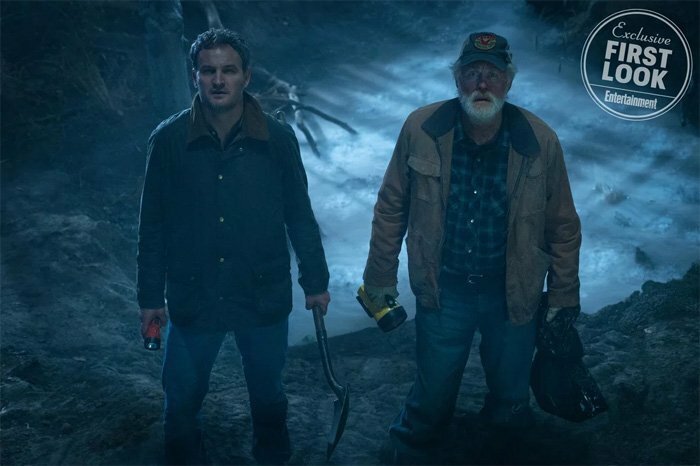 After IT proved to be a monster at the box office last year, Hollywood came down with another case of Stephen King Fever, with various other adaptations of the legendary author’s work all being rushed into production. 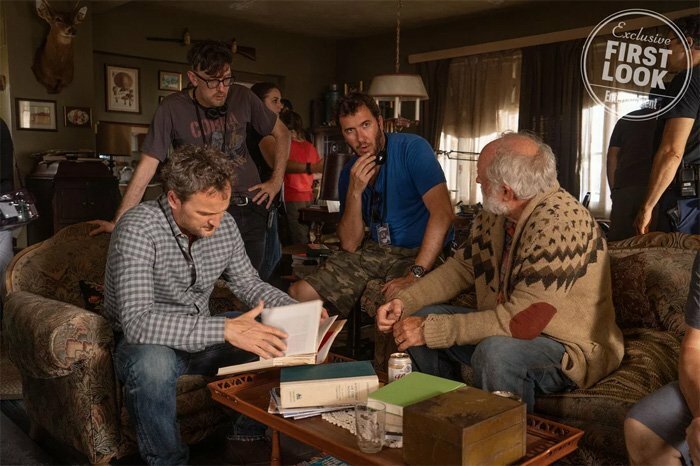 We were actually hoping that a modern director would be able to put their own spin on The Shining (the 1997 TV miniseries was indeed faithful to the source material, but it had to adhere to certain standards and practices), but green-lighting its sequel, Doctor Sleep, probably makes just as much sense at this stage. 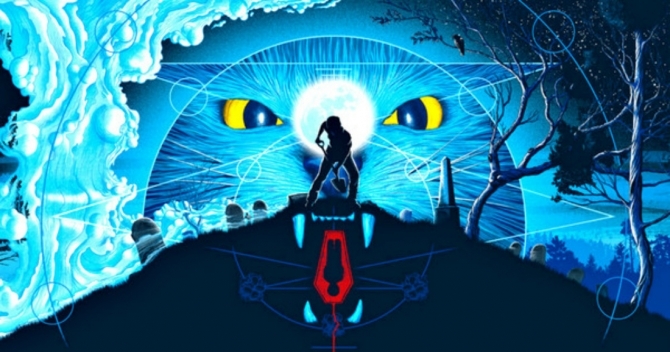 So, taking into account that Carrie‘s already been given a sequel of its own – not to mention two remakes – it seems natural that Pet Sematary, another of King’s quintessential stories, be next on the docket. 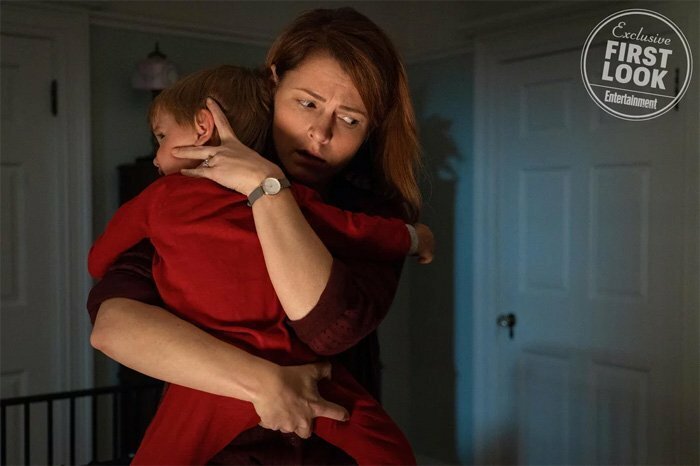 And now, thanks to Entertainment Weekly, we have our very first look at the remake via a number of hi-res photos, which you can check out down below. For those unfamiliar with the source material, the story follows the Creed family as they move to a small town in the Northeast which borders a cemetery enabling the buried to return. 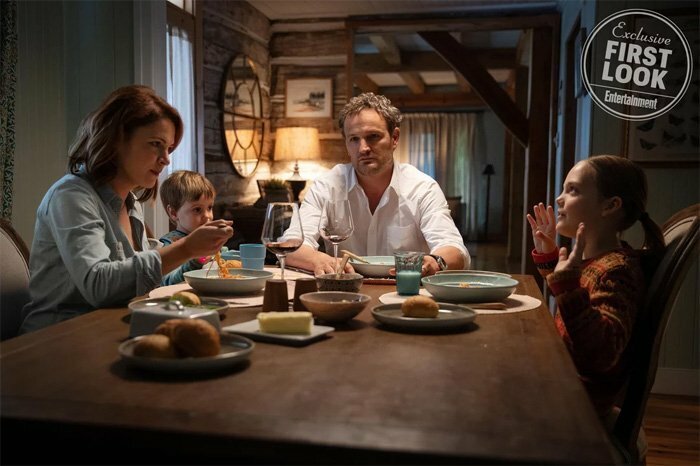 Head of the family, Louis Creed (played by Jason Clarke in the remake), thinks it’s far better to bring his loved ones back from the dead as murderous simulacra than let them rest in peace, and it’s from here that things take a spooky turn. “He’ll do whatever he can to undo it. 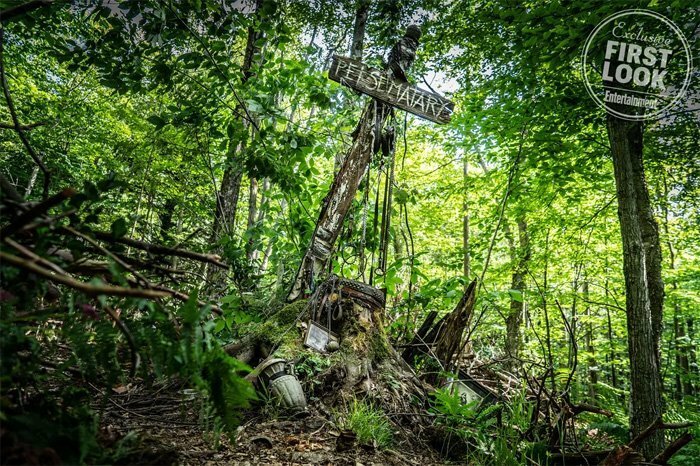 It’s sort of like the science world meets the supernatural world,” says Widmyer. Though Mary Lambert put forth a pretty decent adaptation (at least, Church the cat was awesome) of the novel back in 1989, it did ultimately fail to properly convey the creeping dread of King’s prose. 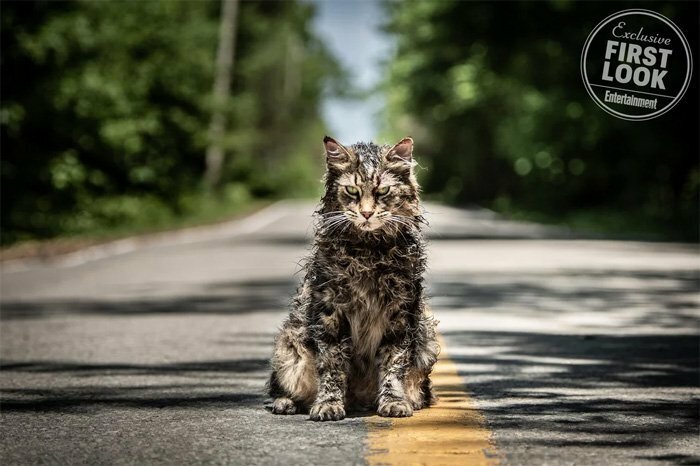 As such, we’re happy to see some fresh talent take another stab at Pet Sematary and look forward to watching how things continue to develop ahead of the film’s April 19, 2019 release.